This interview with Rob Lopez, Director of Franchisee Business Development at The Glass Guru, was conducted by a member of our Product team, named Danny Ramos. The purpose of this interview was to gather more insight and knowledge from the franchisor directly in regard to their main focuses, obstacles and goals. Below, we will be sharing a few of the questions asked during this discussion. Question 1: What Does A Day In The Life Look Like For You In Your Current Role? My overall responsibility with this position is to oversee the growth and stability for all of our franchise locations throughout the network. I make sure they are planning properly, executing their specific goals for their business, effectively building the infrastructure for growth, creating good culture within their team and most importantly, making sure that they are profitable. You must be sustainable and profitable to continue pushing that needle forward. I meet with them early in the year and discuss their plan of attack and together we monitor it very closely throughout the course of the year. It can vary differently per location. Question 2: What Are The Steps Of Getting Someone Onto Your Team Of Franchisees? Basically, our process begins when someone is in interested in becoming a Glass Guru Franchise Owner. At this time, there is some due diligence that is done on our side and then they come out for a discovery day to experience a day in the life of a Glass Guru Franchisee. After this, they go back home and decide whether or not they want to move forward. If they decide that they do want to move forward, they will set up their financing for purchasing a franchise and are put into a pre-launch program by the organization. Next begins the onboarding process. This onboarding process is overseen by myself and I make sure the marketing department gets together with the location owner, so they can understand our methodology for marketing. I then connect them with our operations guy, who will oversee all operations, and this individual makes sure the new franchise owner gets with specific vendors, understands his competition, looks for the right unit location and more. I help them with making sure they understand their startup budget, projections and where they are at with their finances before they get going. All of this takes about 5-6 weeks. Then they come out for training. Which is actually more like an academy, they get here for the full week. The onboarding process mentioned above allows them to get a lot of the training done so when they get here they get to do a lot of things hands on. Once this is done they can turn on the switch and get ready to go. Question 3: What About Your Job Today Do You Enjoy Most? After the initial pre-launch, onboarding and them graduating and going home, I get to spend the next 120 days with them. I get to monitor their growth, monitor the overall development into the model. For me this is very rewarding because I get to feel like I am a part of the process, it gives me the feeling of being in the trenches. With our veteran owners, I get to dive into brainstorming exercises, strategy sessions and understand where they are and where they are going, which is a challenge and also very rewarding to be a part of the process when things come to fruition with these guys. When the new guys come on board they are very, very excited, you need to take that energy and run with it. Whereas, some of the older guys, who have had locations for 3 or more years can be a bit more challenging. Question 4: Stressing The Importance Of Communication, How Is It That You Are Currently Collaborating With Your Franchisees? Ever since we have been using Naranga for franchise management software, we have been using the Live Wall module as our main method of communication with franchisees. We will soon be doing a lot of communication through newsletters and other outlets. We are trying to be more and more intuitive in different methods of promoting communications. We could be sharing these newsletters through the Live Wall and or through email communications. Here were just a few of the many topics covered during our interview with The Glass Guru. I hope you found this discussion just as valuable as we did. 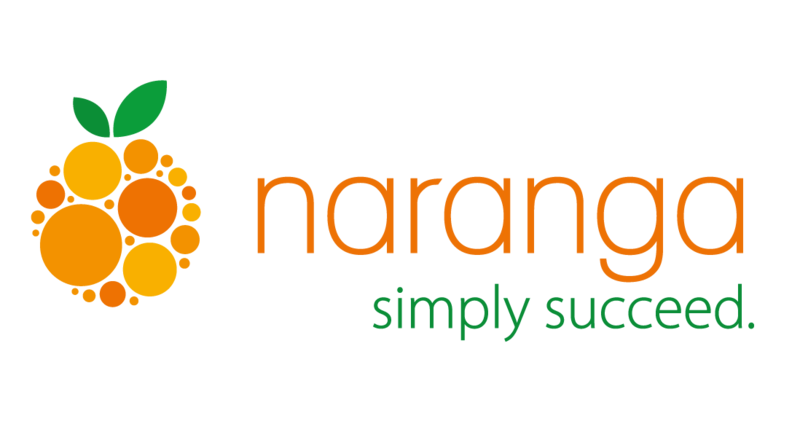 If you're ever interested in sharing your experience, thoughts or insights with our team, please just simply reach out by calling 404.751.9329 or email info@naranga.com.